This Website is offered and available to users who 18 years of age or older, and reside in the United States or any of its territories or possessions and. By using this Website, you represent and warrant that you are of legal age to form a binding contract with the Company and meet all of the foregoing eligibility requirements. If you do not meet all of these requirements, you must not access or use the Website. If you wish to make any use of material on the Website other than that set out in this section, please address your request to: yo@consciousfashion.co. The Company name, the terms Kaméa Chayne and Conscious Fashion Collective, the Company logo, and all related names, logos, product and service names, designs, and slogans are trademarks of the Company or its affiliates or licensors. You must not use such marks without the prior written permission of the Company. All other names, logos, product and service names, designs, and slogans on this Website are the trademarks of their respective owners. To transmit, or procure the sending of, any advertising or promotional material without our prior written consent, including any “junk mail”, “chain letter”, “spam”, or any other similar solicitation. Any User Contribution you post to the site will be considered non-confidential and non-proprietary. By providing any User Contribution on the Website, you grant us and our affiliates and service providers, and each of their and our respective licensees, successors, and assigns the right to use, reproduce, modify, perform, display, distribute, and otherwise disclose to third parties any such material for any purpose/according to your account settings. However, we cannot review all material before it is posted on the Website, and cannot ensure prompt removal of objectionable material after it has been posted. Accordingly, we assume no liability for any action or inaction regarding transmissions, communications, or content provided by any user or third party. We have no liability or responsibility to anyone for performance or nonperformance of the activities described in this section. The owner of the Website is based in the state of California in the United States. We provide this Website for use only by persons located in the United States. We make no claims that the Website or any of its content is accessible or appropriate outside of the United States. Access to the Website may not be legal by certain persons or in certain countries. If you access the Website from outside the United States, you do so on your own initiative and are responsible for compliance with local laws. This website is operated by Konscious LLC, 1507 7th St, Set 152, Santa Monica, CA 90401. 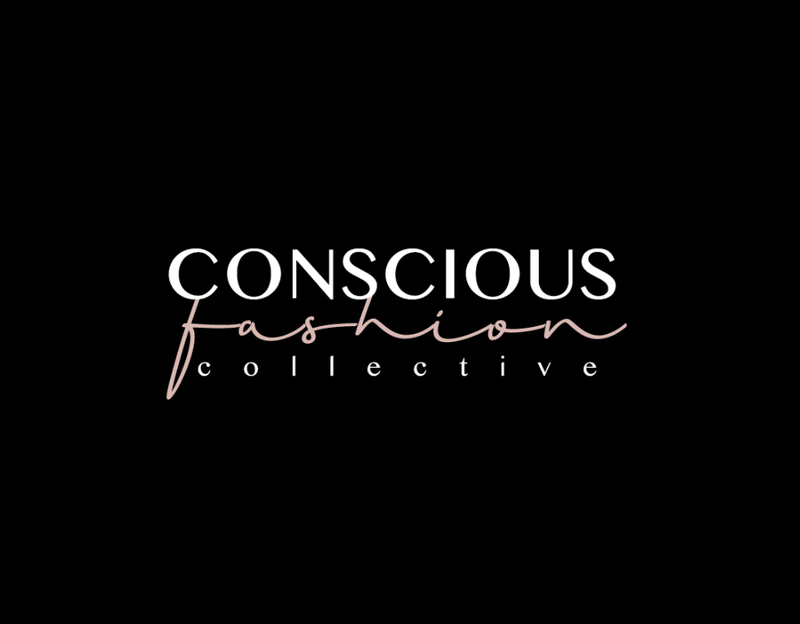 All other feedback, comments, requests for technical support, and other communications relating to the Website should be directed to: yo@consciousfashion.co.